Get ready – the future is here! 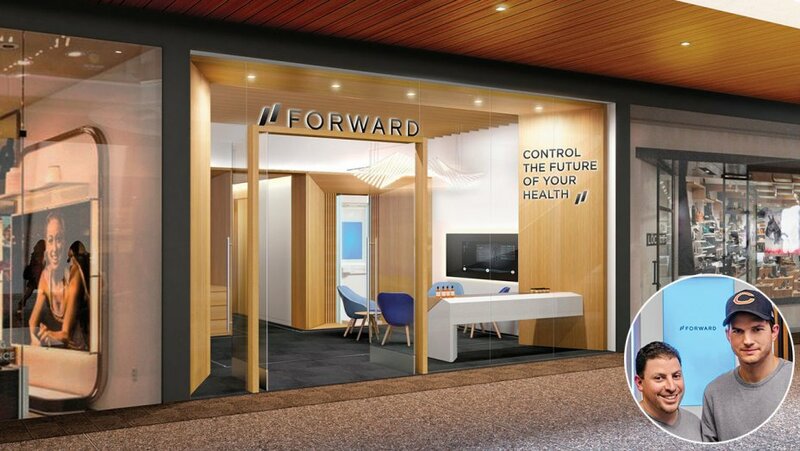 Forward is a futuristic approach to the concierge style medical practice now open at Westfield Century City. Having been touted as the doctor’s office of the future, embodying the likes of an Apple store meets Westworld, Forward revolutionizes our country’s broken healthcare model. OH YES PLEASE! Forward selected LA for a reason – it’s innovative, efficient and expects the best when it comes to technology and customer service. Forward and its acclaimed group of investors – Ashton Kutcher, Eric Schmidt of Alphabet and Garrett Camp of Uber – recognized a white space in the market. And, in a day where innovation provides solution, Forward’s healthcare experience has finally healed the patient-doctor experience. Personalized Care: Forward’s doctors work with patients to understand goals, leveraging AI voice recognition technology to maximize doctor-patient facetime and create a personalized health plan. Your apps get updated every day, but healthcare hasn’t been updated in decades. We’re constantly releasing updated features and new services to our members. We’re improving to help you improve. The core of Forward is a personalized relationship with an amazing doctor using our technology to manage an ongoing plan for your health. We take over your GP and assume responsibility for your care. A doctor without data is like a pilot without instruments. Unlike traditional doctors who send you (or your blood) to remote corners of your city, we do comprehensive blood testing on-site and get you back results instantly. No more going back and forth between a doctor’s office and a lab–everything gets taken care of in one place. Important for decreasing the risk of heart disease, heart attack, and stroke. Your electrolytes are important for maintaining blood chemistry and muscle action. Important for muscle and bone health as well as regulating hormones. Your kidneys are responsible for waste removal and blood pressure. Proteins are the building blocks of our body. They are important for tissue repair as well as enzyme and hormone regulation. Important for a number of processes including blood filtering, hormone regulation, blood sugar regulation, and much more. Your Forward doctor and care team support you throughout the year and ensure that your specific needs and goals are met. We help members with chronic issues but can also help with sleep, nutrition, and more. 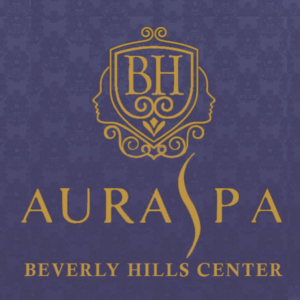 We offer a broad range of services geared toward female members. We go beyond the bounds of a traditional primary care to make sure you get appropriate care while minimizing visits needed to outside specialists for routine women’s health needs. As part of your initial baseline visit, we do targeted capture of roughly 30 genes that relate to hereditary cancer syndromes like BRCA1 and MSH6. What we learn about your genetic cancer risk informs our doctors and the management of your health, including follow-ups and treatments we may want to pursue. No one ever got better staring at linoleum tile in line at the pharmacy. For your convenience, we can dispense many common medications onsite, such as antibiotics and antihistamines. There’s no additional cost–everything is included in your membership. Your flight to Southeast Asia leaves tomorrow and it’s not going to wait for you to get an appointment at an over-booked travel clinic. We’ll take care of all your travel vaccine needs onsite and will support you 24/7 via our app in case health questions come up while you’re abroad. We’re not the kind of doctor that says: See you in a year. Our ongoing health programs are targeted to your specific needs and help you make meaningful progress toward your health goals. We’re constantly adding new capabilities in our app, at our locations, and on our remote care and coordination team. It’s no secret that healthcare in the U.S. and across the world has major challenges. For us, the problem is personal. Each of our founders experienced a close friend or family member not getting the care they should have. Those experiences inspired us to create Forward: a new healthcare system built from scratch to serve the needs of people, rather than those of the legacy healthcare industry. 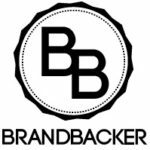 Our mission is to combine the best aspects of physicians – judgment, empathy, and experience – with the best aspects of technology – scalability, cost and convenience – to bring higher quality, lower cost healthcare to as many people as possible. We aim to radically improve the care our members receive. We do this by arming our doctors with data they don’t normally get, including genetics, real-time blood testing, and data from connected devices. Healthcare has a scaling problem: because it’s a labor-based business, it’s hard to keep costs low. We’re building hardware and software to help our care team take care of more people than they could without technology. Our ambition is for Forward to be affordable to everyone. Because traditional doctors and hospitals make money by billing insurance companies, the patient becomes the product, not the customer. Forward’s membership model allows us to focus entirely on our members and allows us to build anything imaginable to improve their lives — whether or not there’s an insurance code for it. Healthcare today is like going to a repair shop – you wait for something to break and then you pay someone to fix it. But what truly harms us are things like heart disease, cancer, and kidney diseases – not always things you feel when you wake up in the morning. We built a system to manage and get ahead of issues early. Forward is a full-stack company: doctors, designers and engineers work together to build their own software and hardware, including our own electronic health records system. This allows us to innovate faster and prevents us from being held back by legacy systems. We’re constantly improving by adding new services and capabilities that are only possible because we rebuilt the entire system from scratch. The fact that you have medical professionals and engineers working literally side-by-side to tackle problems in healthcare is really exciting.